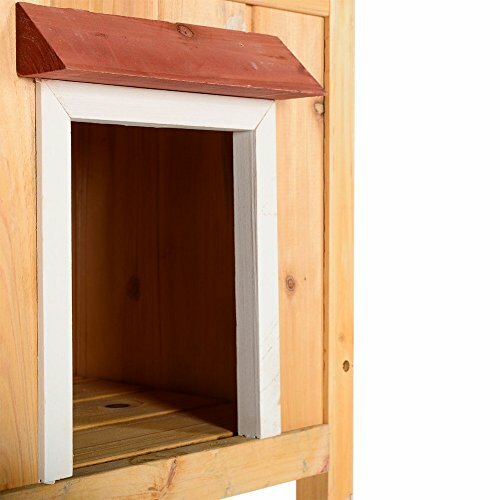 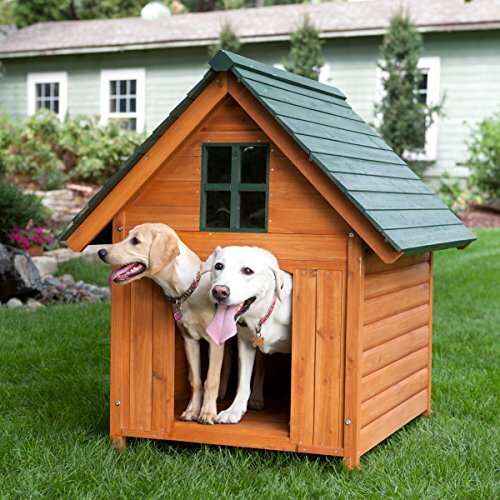 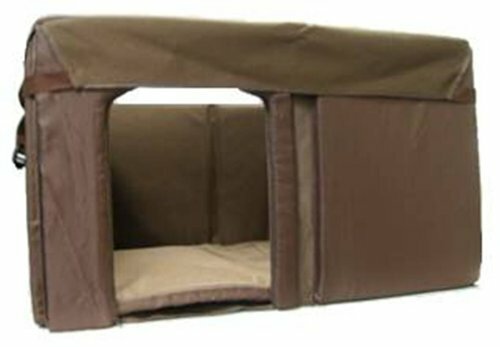 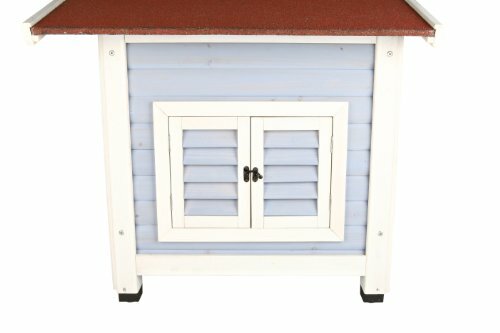 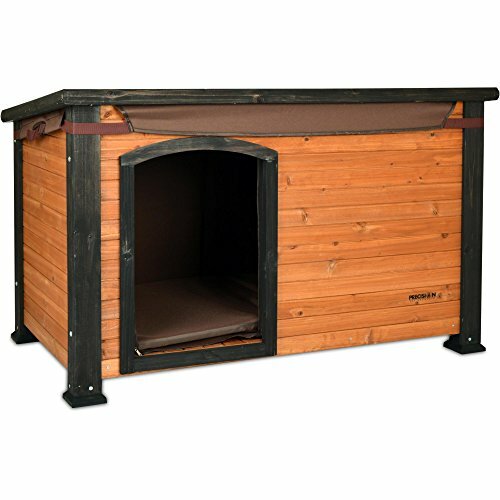 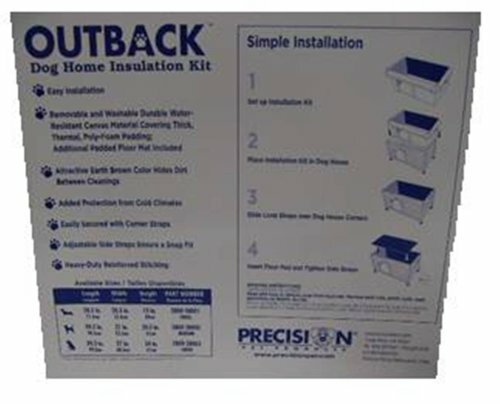 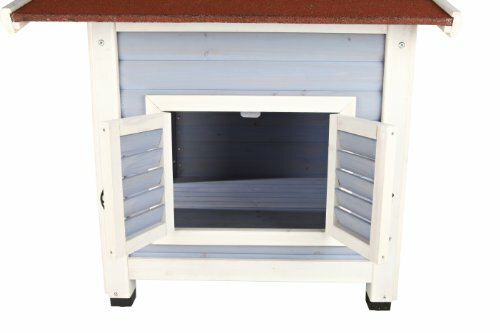 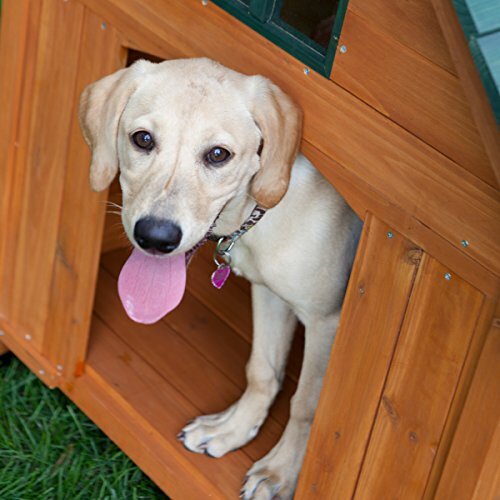 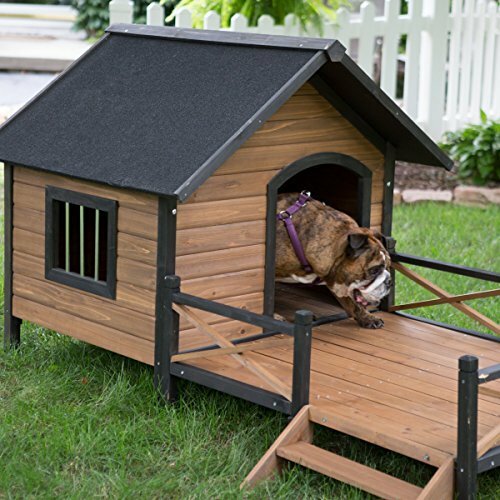 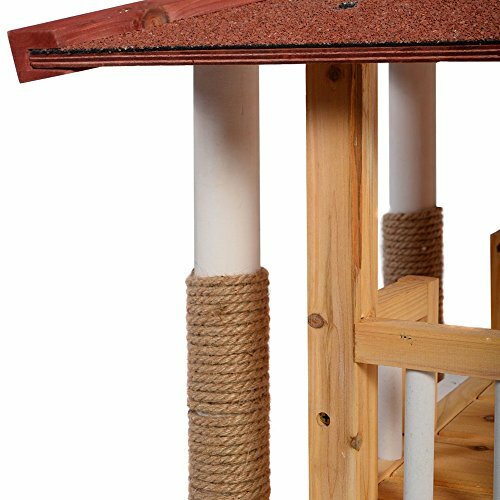 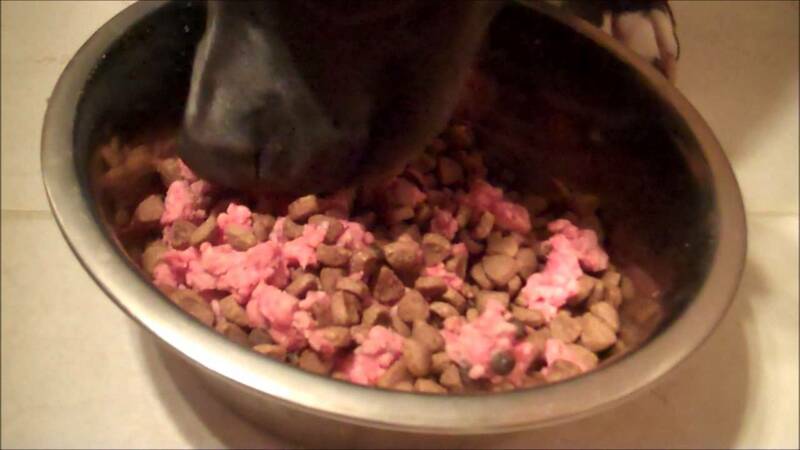 Precision Pet Outback & Extreme Log Cabin Insulation Kit: The Precision Pet Insulation Kit keeps pets cool in the summer and warm in the winter, by regulating the indoor temperature of the dog house. 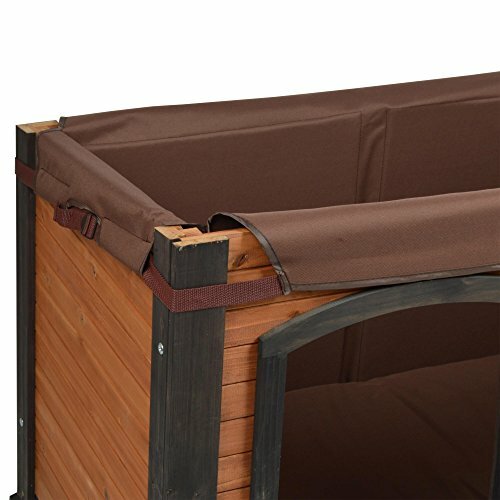 The 2-layer canvas cover consists of triple layer poly foam construction. 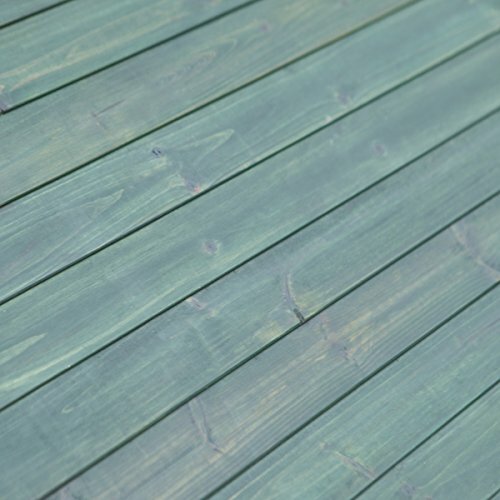 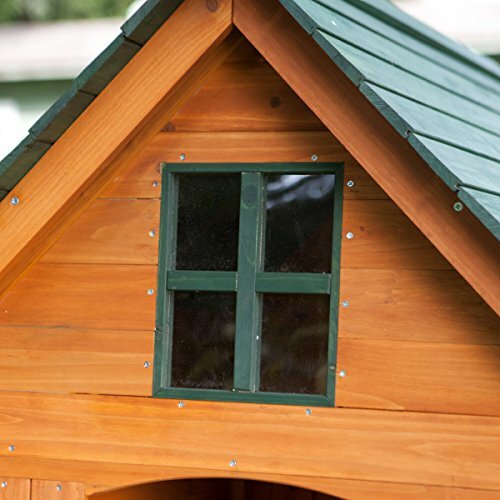 The three layers of poly foam provide added protection from cold, wind, and moisture. 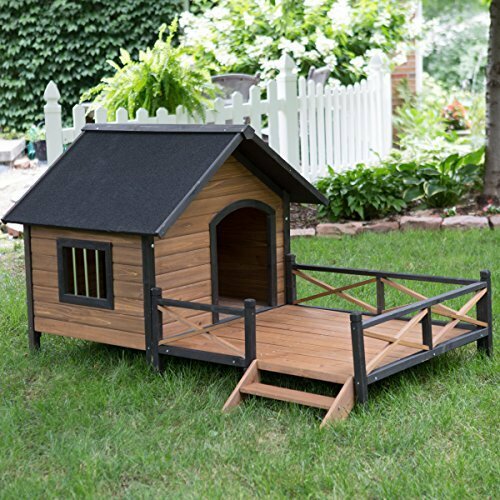 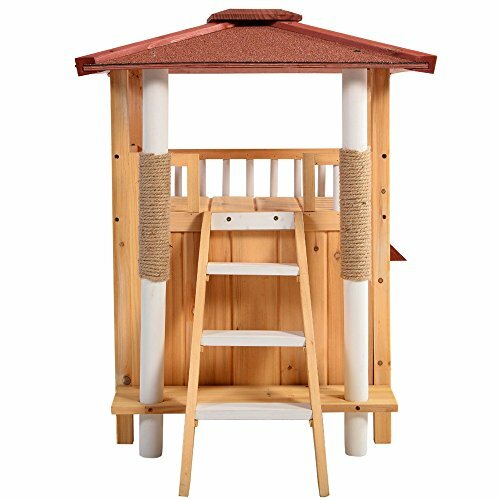 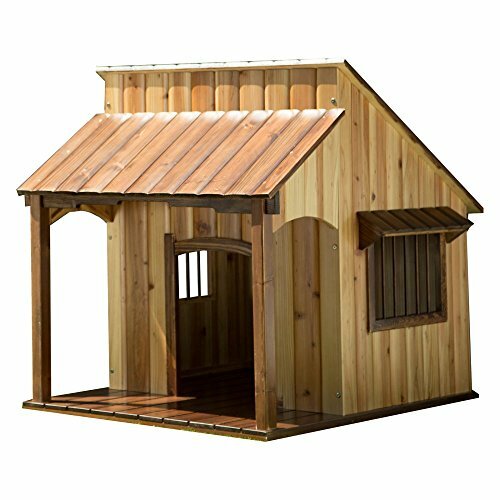 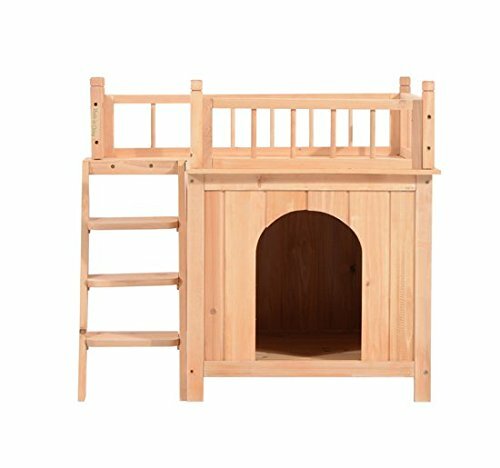 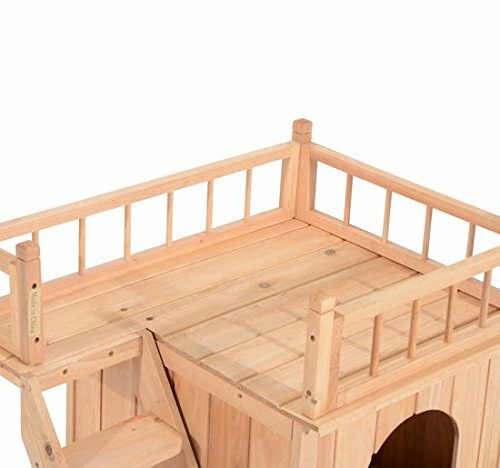 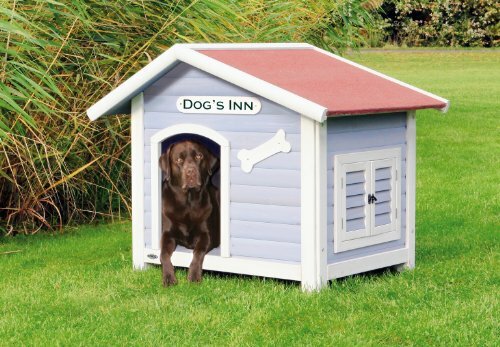 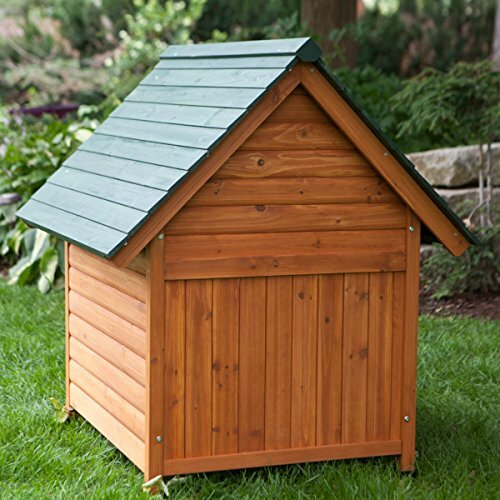 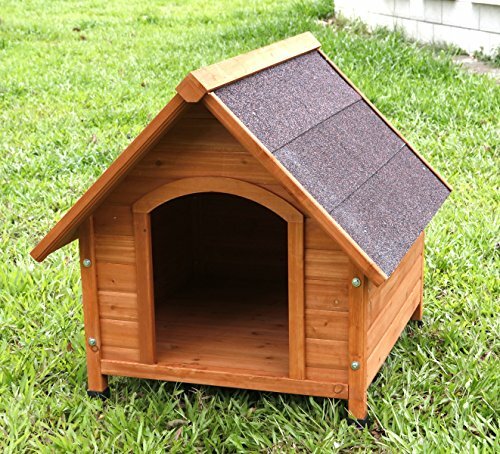 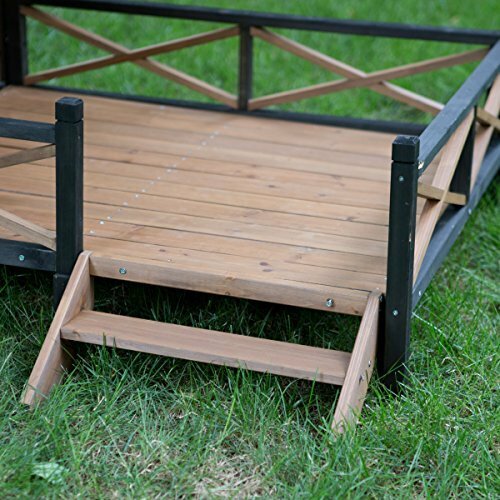 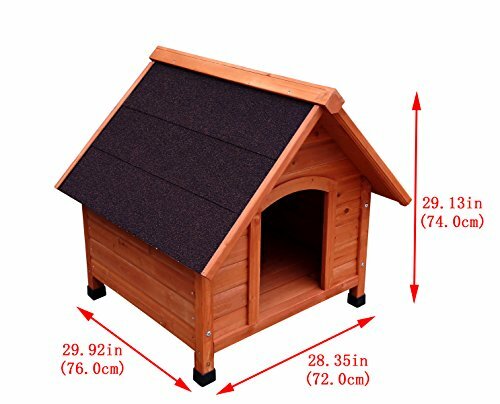 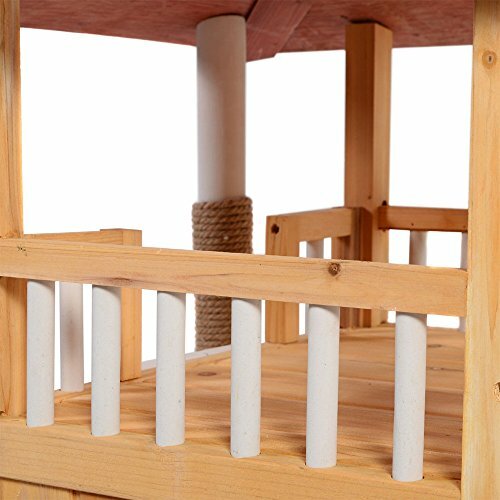 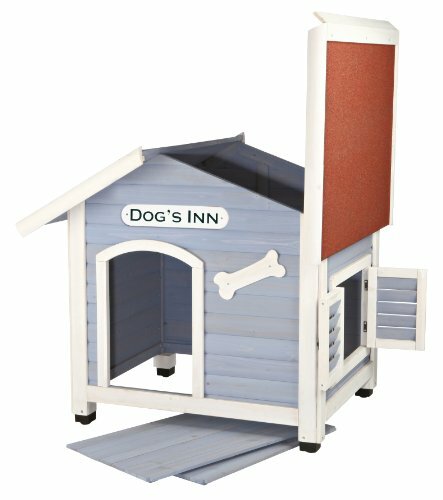 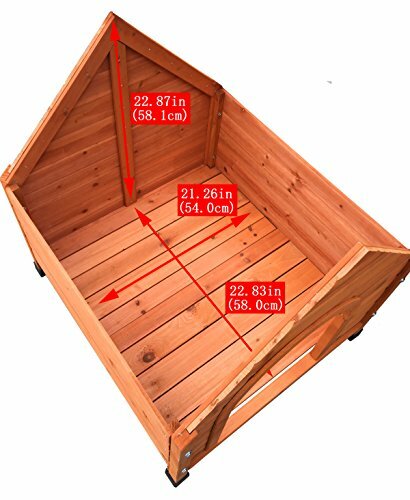 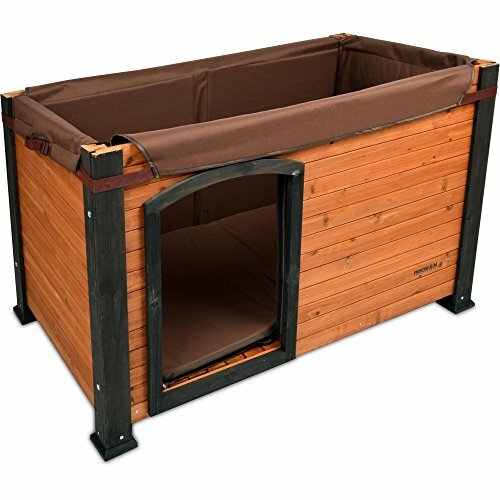 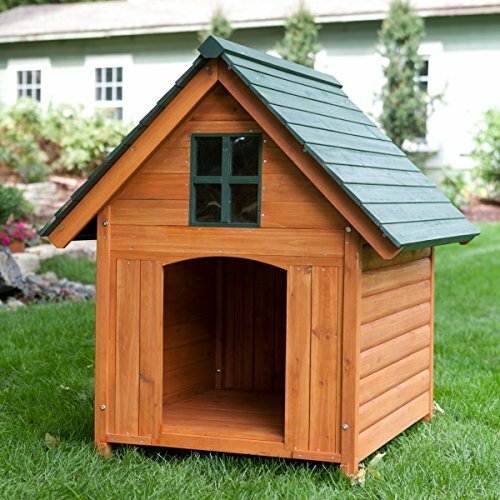 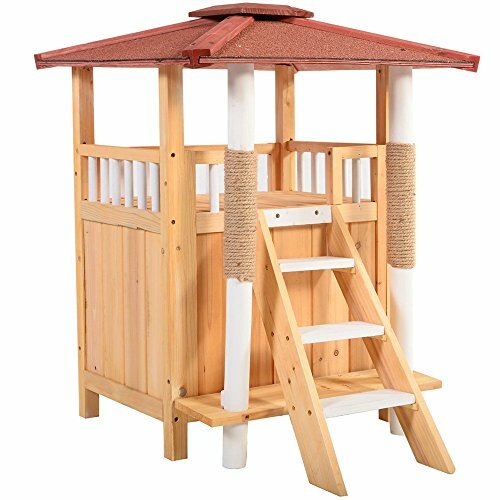 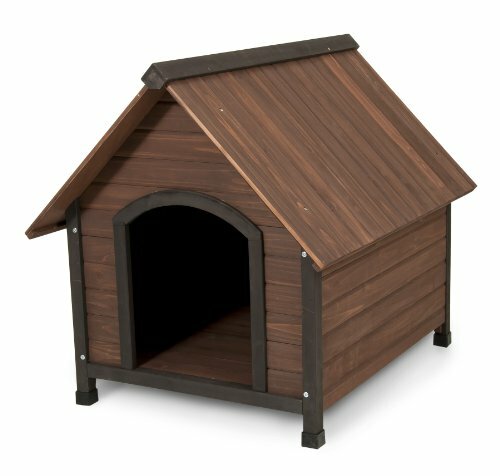 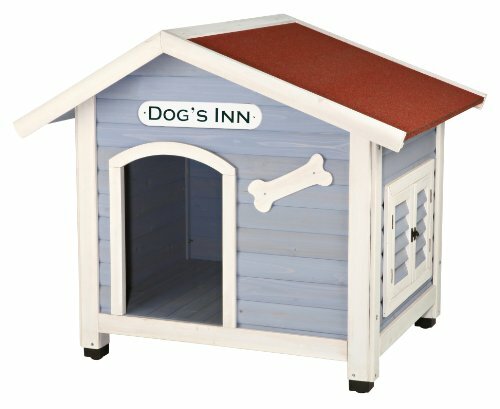 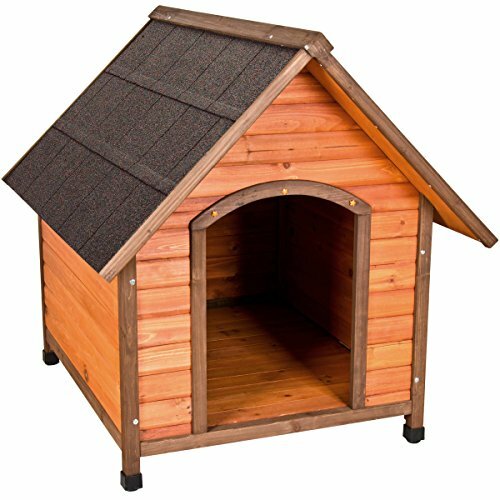 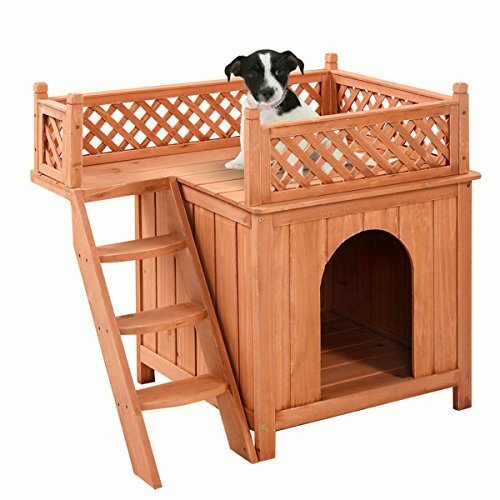 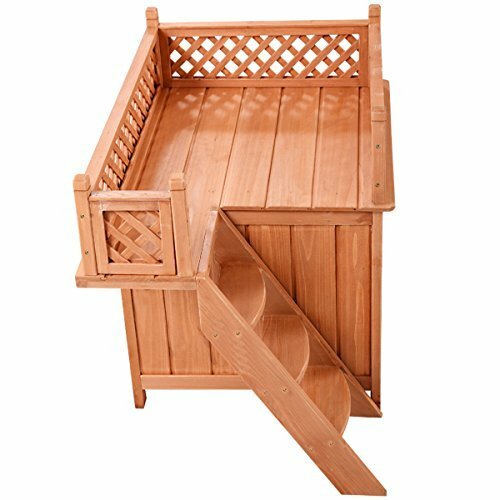 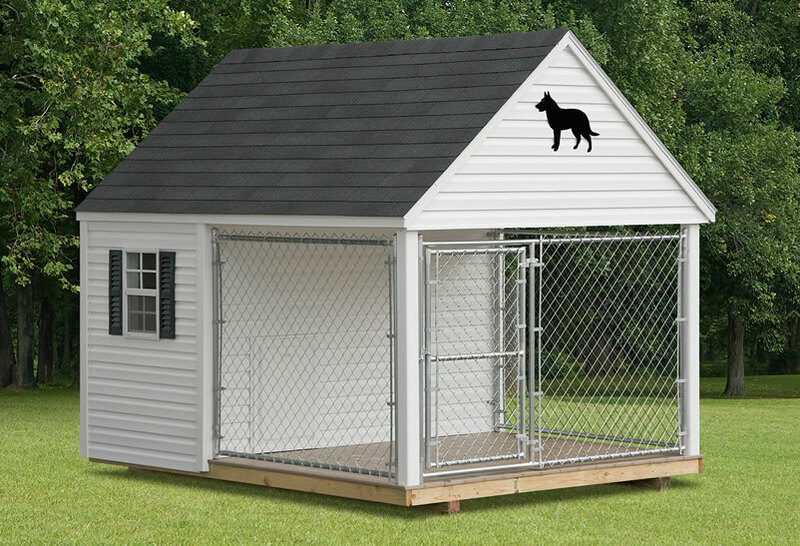 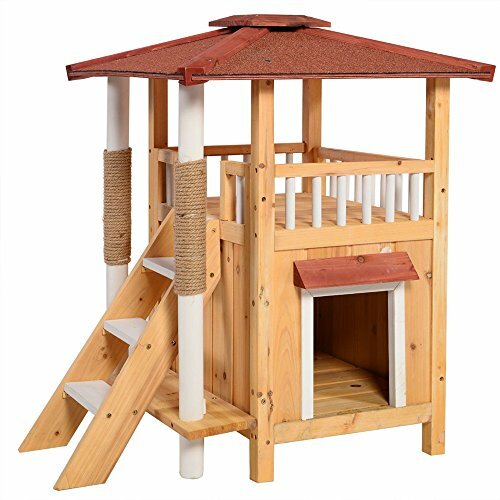 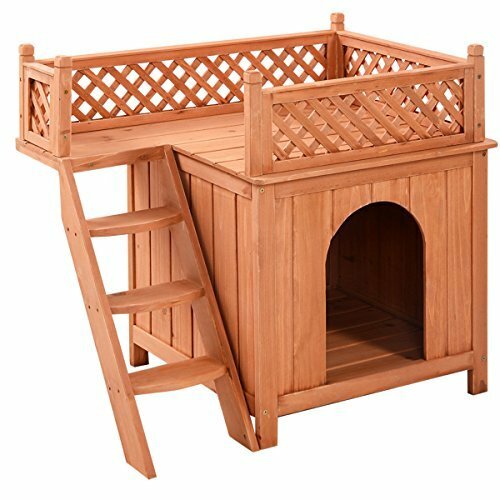 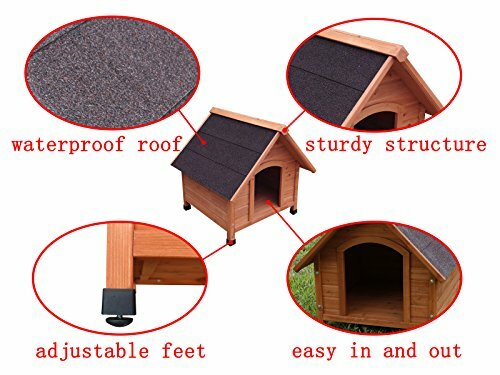 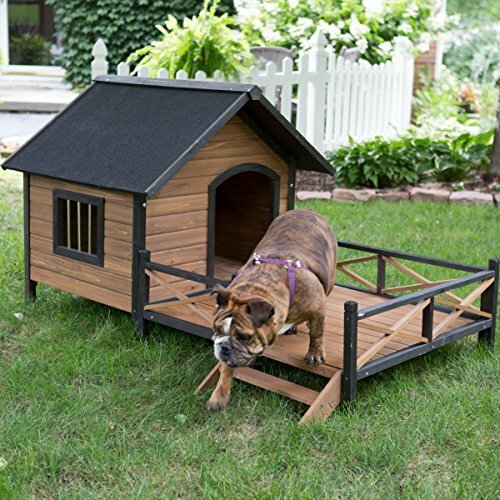 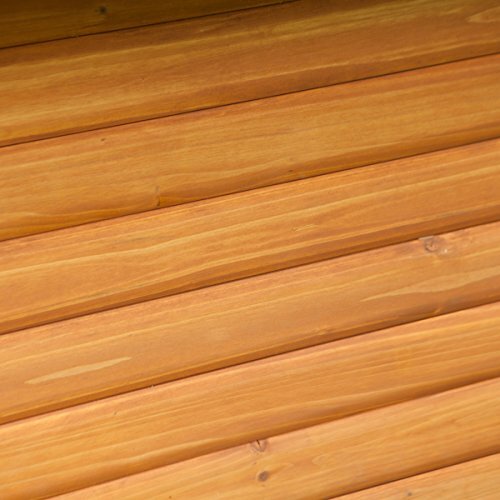 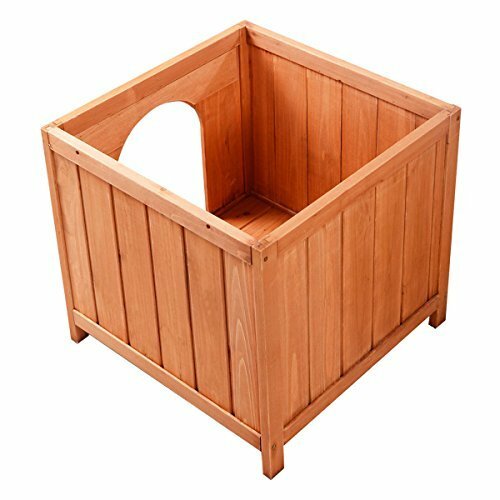 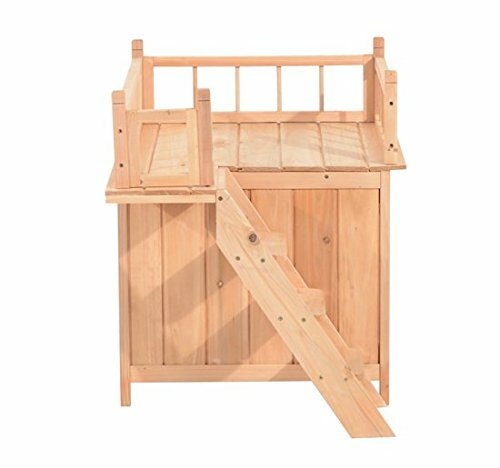 Designed to fit Precision Pet Large Outback Log Cabin and Precision Pet Large Extreme Log Cabin dog houses. 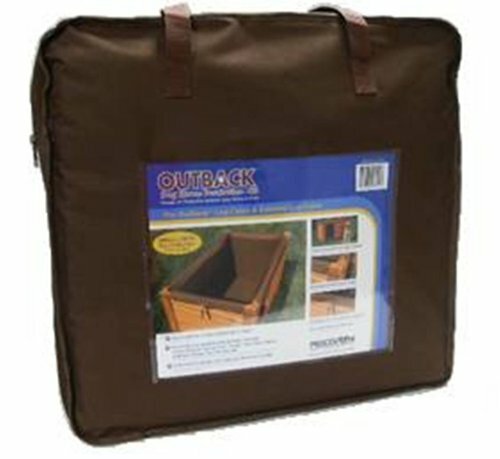 Removable canvas cover is machine washable. 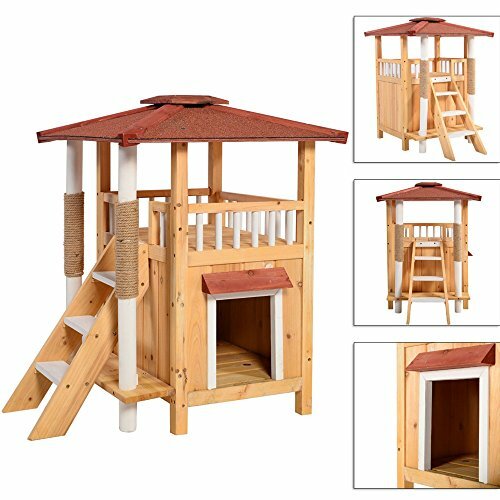 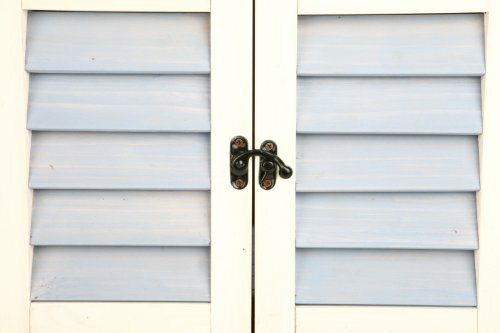 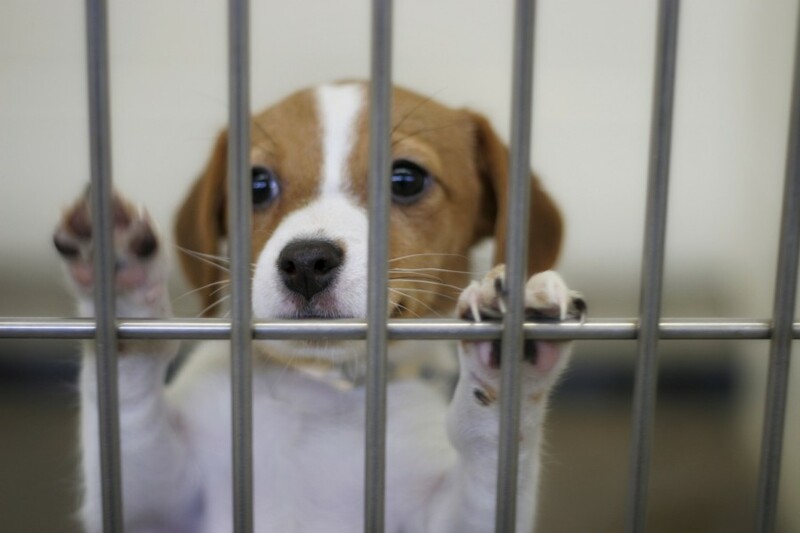 Includes a one year warranty against manufacturer’s defects. 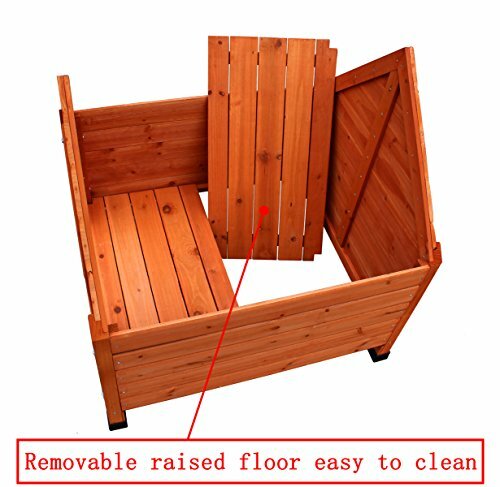 Size: 39.57″(Length) x 28.27″(Width) x 25.79″(Height). 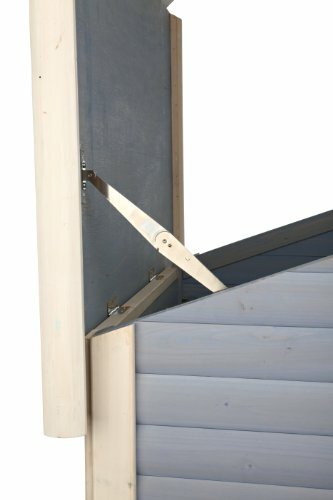 Single zipper and velcro attachment. 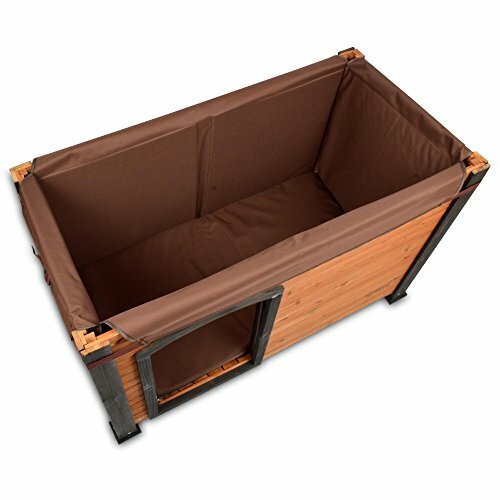 Durable two-layer canvas cover and triple-layer polyform construction. 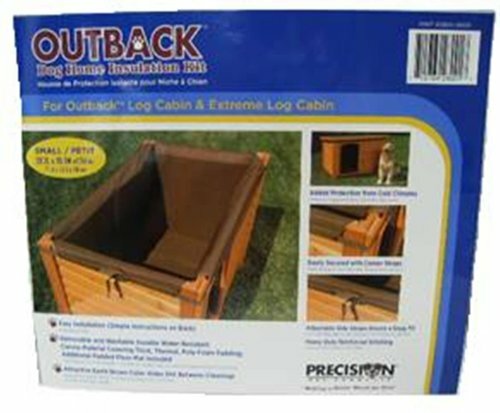 Removable and washable canvas cover.